At the Young Insurance Agency, our customers are like family. We give you our best and take great pride in the service we provide. Your personal interest and needs are always considered before we make our recommendations. We recognize that insurance products and our customers' needs change over time. When that happens we'll be ready to help. When you are insured with us, you can count on support from experienced professionals. It has earned us a reputation for trust and dependability. You may have more valuable possessions than you realize. Your homeowners policy offers great coverage, but with deductibles and limitations. Young Insurance provides personal insurance can provide the additional coverage you may need. We know your business means everything to you. It's also important to us. As an owner of a growing business, you face tough challenges every day. Make sure your business is protected today and tomorrow with our business and financial products. There are several ways to buy insurance, and you may not realize the benefits an independent agent can provide. 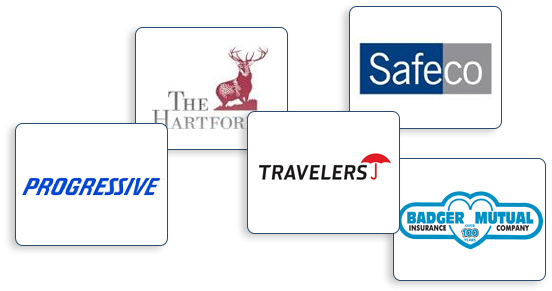 We represent, on average, eight different insurance carriers and research these firms to find you the best combination of price, coverage, and service. Overall, customer satisfaction is the key to our livelihood. So, serving you is our most important job!